London: 15 May 2012 - ECR Minerals plc is pleased to announce that Keith Donald Irons has been appointed Non-Executive Chairman of the Company with immediate effect. With the appointment of Mr Irons the role of Patrick Harford has reverted to that of Managing Director of ECR, also with immediate effect. 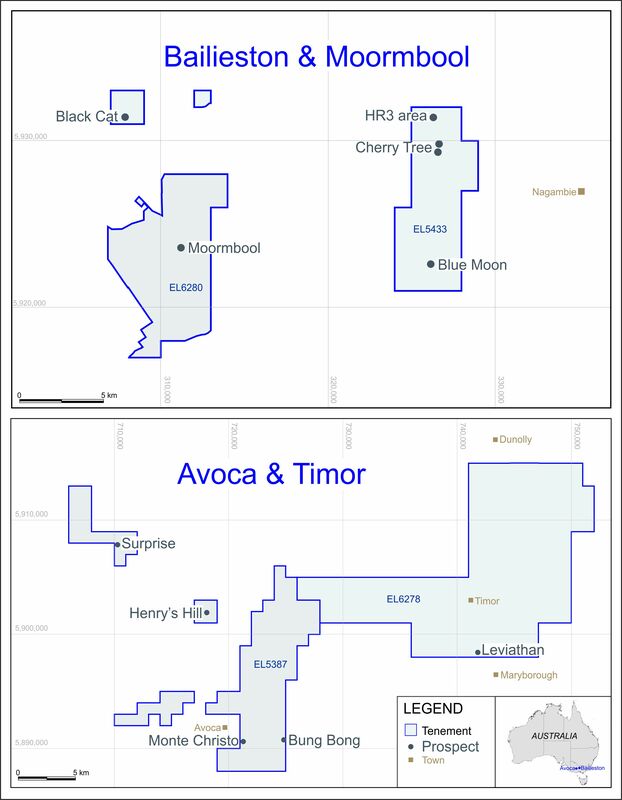 Mr Irons (age 70) is currently Chairman of Bridgecreek Resources Ltd, a private company developing onshore oil & gas interests in the USA (including New Mexico). He has a background in mineral economics and brings with him extensive experience of the minerals and energy industries gained through more than 40 years’ involvement, including 17 years as Chairman of Bankside Consultants Ltd, an independent financial public relations and investor relations consultancy, having founded the business in 1991. He previously held senior corporate roles with the Anglo American group (Minorco SA and Charter Consolidated), Blue Circle Industries, Rio Tinto, Amax/Roan Selection Trust and more recently in several junior companies. Mr Irons is a Fellow of the Chartered Institute of Public Relations (1995). Save for above and below and pursuant to Rule 17, Schedule Two (g) of the AIM Rules, the following information is disclosed in respect of Mr Irons. There is no other information regarding Mr Irons required to be disclosed under the AIM Rules.